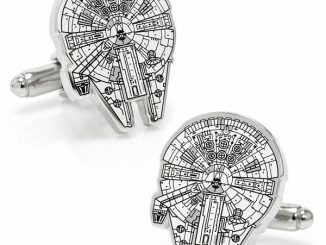 Wear or wear not. 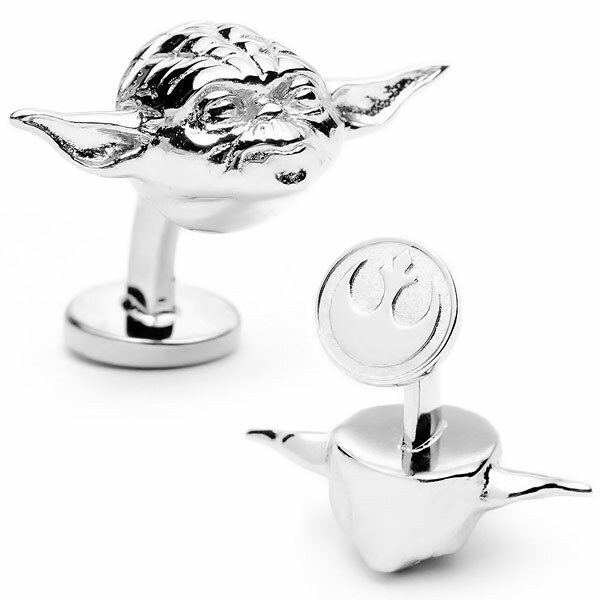 There is no try with these Star Wars 3D Yoda Head Cufflinks. 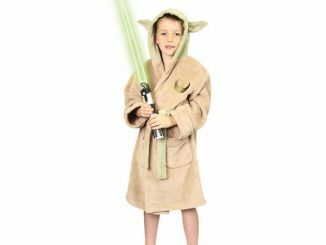 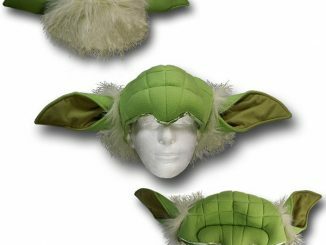 They will make you look awesome at any formal event and people will admire your Yoda heads on each wrist. 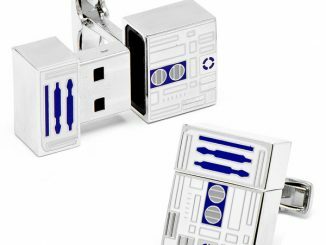 You will feel the force flow through you with a Jedi master on each wrist and your other geek friends will be jealous. 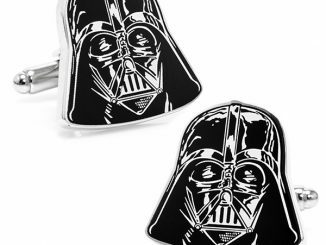 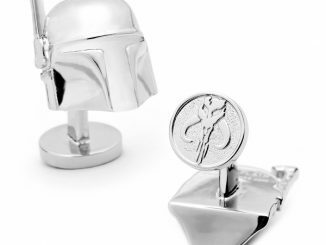 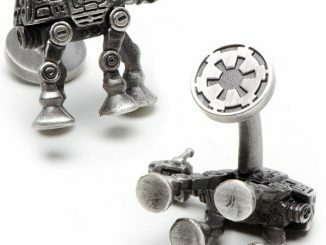 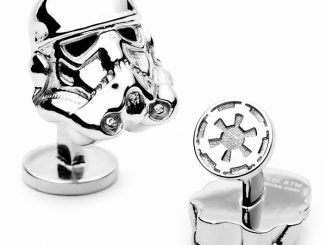 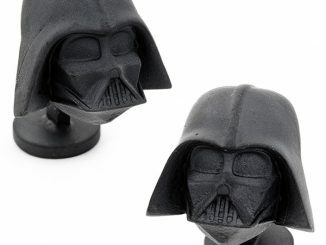 They make a great gift for any geek who loves Star Wars and an even better gift for yourself. 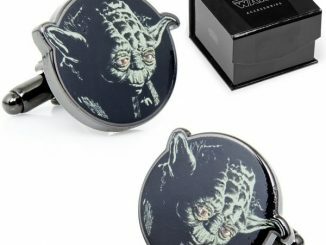 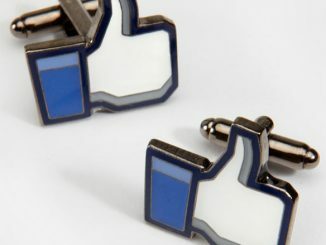 These amazing cufflinks are just $124.95 from Amazon.com and $125 at Cufflink.com.